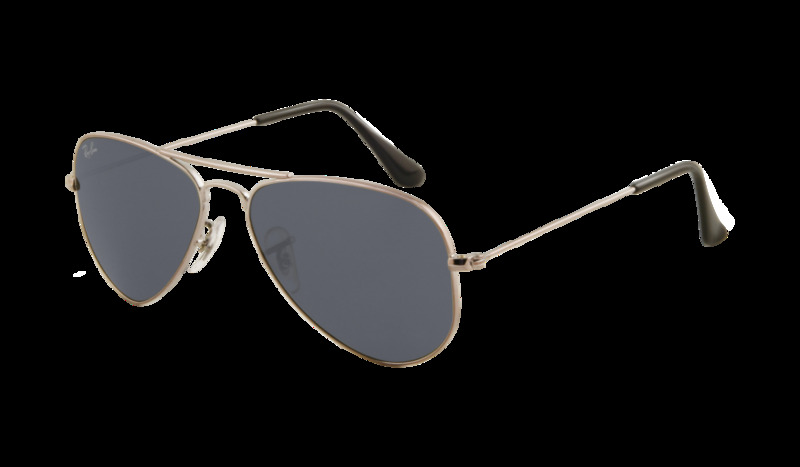 Ray-Ban® Small Aviator? 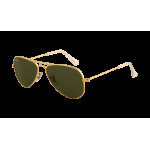 RB3044 sunglasses are a petite version of the iconic Aviator, most flattering to women with smaller, narrower faces. 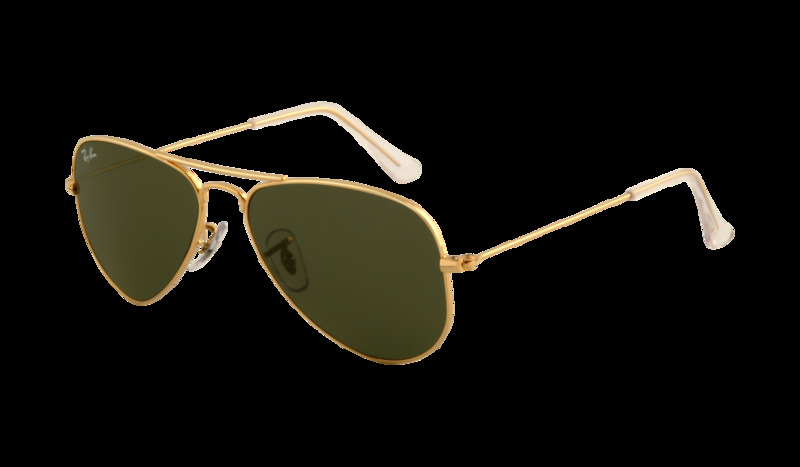 Featuring the distinct tear drop lens shape, monel construction, crystal lenses, and a slimmer profile, the Ray-Ban RB3044 Small Aviator sunglasses are designed exclusively for petite faces and are prescription-lens friendly. The unmistakable shape of the iconic Ray-Ban Aviator is proportionately slimmer to perfectly frame a small face. 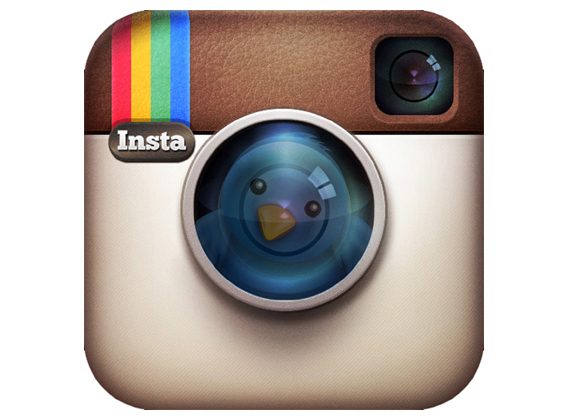 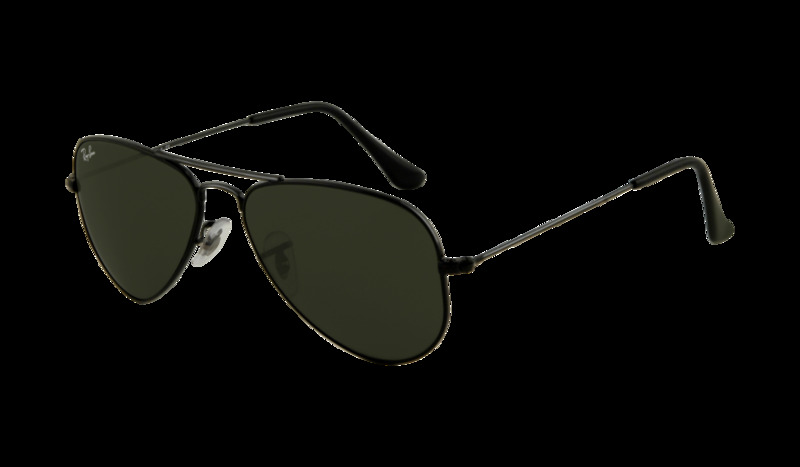 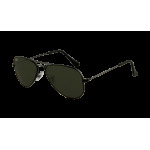 Try the original Ray-Ban RB3025 Aviator sunglasses for all other face shapes!